Please notify me that you are using or converting these assets. Satchels added to the meshes. Craftability at forges. Get Arcane Blacksmith perk, combine steel plate cuirass with robes. Read readme for specifics. This mod adds a robed steel plate armor mesh to the game. It is available for purchase in Faralda's inventory, leveled at the same levels as the Expert and Master robes of destruction are available, and also enchanted with Adept and Expert level destruction robe enchants as well (may need to wait for inventory reset). They are also available in weaker enchants on Vigilants of Stendarr. They may or may not show up on the Vigilants depending on actor/cell resets. Comes in three robe texture variants, male/female, and fully weight slider-functional. Unpack the ESP module and the Meshes folder into your Skyrim\Data folder. Activate the ESP module "RobedSteelPlateArmor" using the mod manager of your choice. 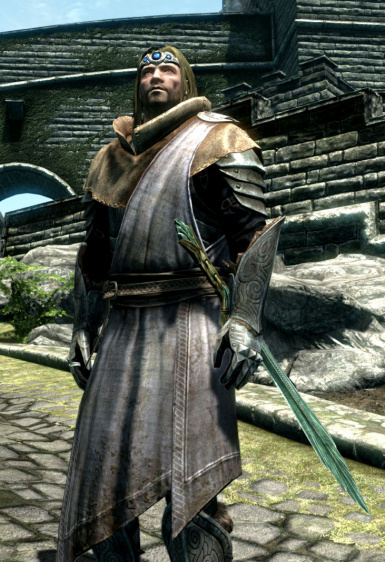 This mod may be incompatible with anything that alters leveled lists pertaining to the Destruction robes that Faralda sells, or any that alter the outfits for the Vigilants of Stendarr. Figured out why Faralda wasn't selling. Fixed. 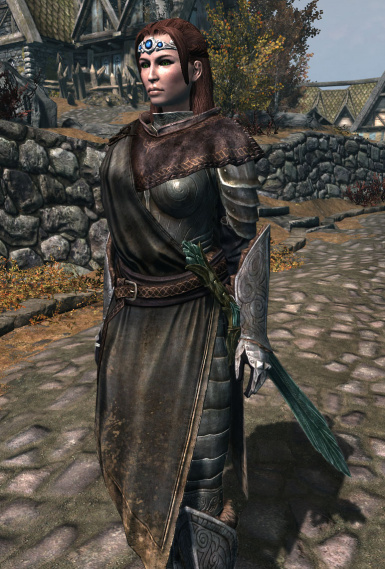 Further refined Faralda's selling function so that she only handles robed steel plate armors instead of all armors. Also did some narrowing of the waist belt on the female armors (both ends of the weight range). Instituted craftability at forges. 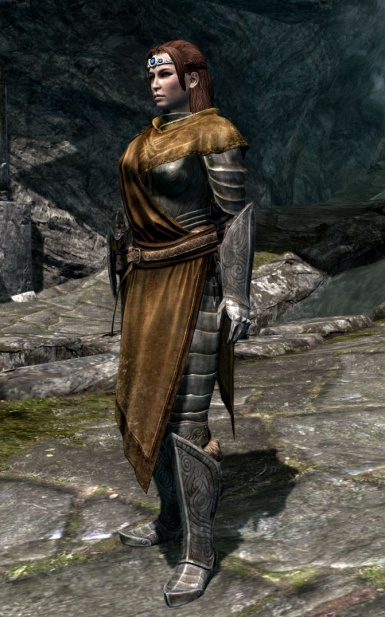 For ones from Faralda, mix an Apprentice or Journeyman robe of Destruction (buy from Faralda or get lucky and find), mix with a Steel Plate armor, and have the Arcane Blacksmith perk. For the Vigilants', use a Novice Alteration/Restoration robe. 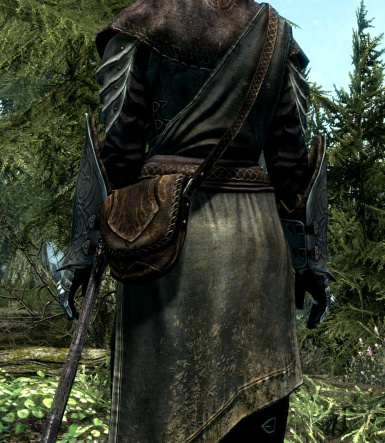 Additionally, all meshes now have the satchel from the base robes as well.